London, UK. 05.06.2014. 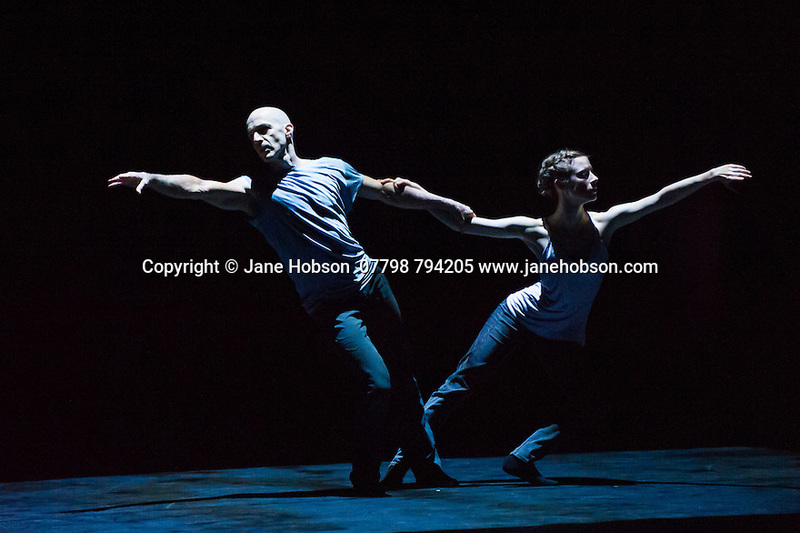 Russell Maliphant and Carys Staton, in rehearsal for STILL CURRENT, choreographed by Russell Maliphant, at Sadler's Wells. Photograph © Jane Hobson.